Each year automakers are releasing 50 to 60 new or refreshed vehicles. That means design teams are logging tons of hours trying to bring a fresh look to an old nameplate or break the mold with a brand new vehicle. Just how they’re doing it is the subject of this week’s Autoline. Joining John McElroy are three men steeped in design heritage. David Lyon worked at General Motors the last 20 years until he recently went out on his own, John Manoogian started at Ford in the ‘70s before spending the ... See More bulk of his career at GM. He now teaches design at Detroit’s College for Creative Studies. 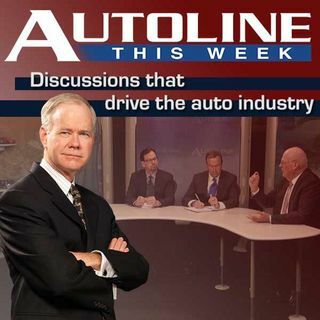 And rounding out the panel is Jim Hall, Autoline’s own resident design expert, and managing director of 2953 Analytics.